From this website, we used the data to plot historical electrical costs. 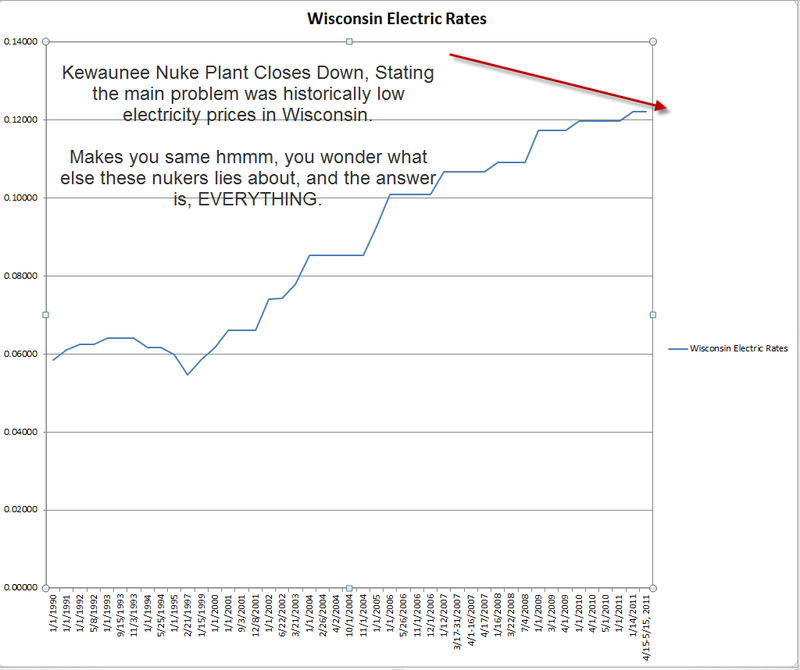 Dominion, the owner of Kewaunee stated a main reason for shutting down is that the nuclear plant can't compete with traditional energy sources, and that the current rate were "low", when in fact they are the highest ever. Hmmmm, I just wanted to check on that statement. It seems that the truth is, the rates are the highest they have ever been in history, and nuclear cannot compete. Wow. That is the amazing truth, nuclear cannot compete, even this low cost plant bought for around $380M cannot amortize it's debt service AND turn a profit. 2 down, 102 to go! 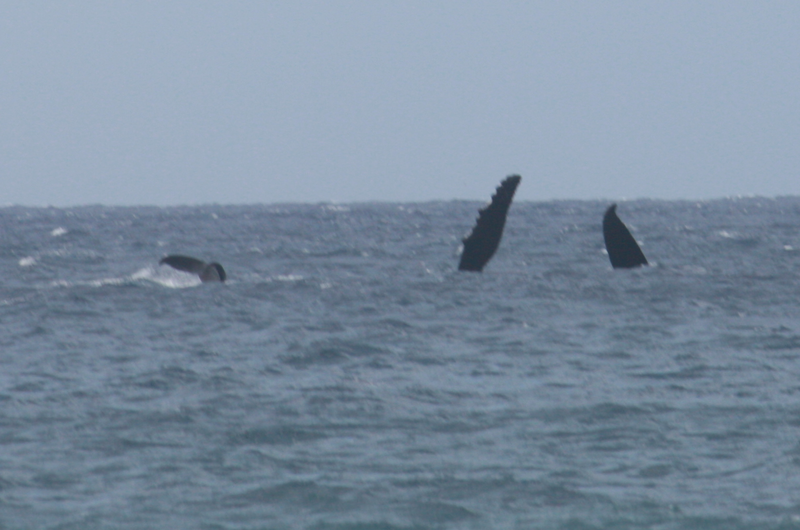 Whales off Molokai, saying Aloha to Nuke! Dominion, one of the nation's largest producers and transporters of energy, recently announced that the Midwest Independent System Operator (MISO) has concluded that the shutdown and retirement of Kewaunee Power Station in northeastern Wisconsin will not affect the reliability of the regional electric transmission system. Therefore, Dominion will proceed with its plans to close the 556MW, single-unit nuclear power station in Carlton, Wis., in the second quarter of 2013, as previously announced last fall. Kewaunee Power Station, located on Lake Michigan about 35 miles southeast of Green Bay, began commercial operation in 1974. It has one Westinghouse pressurized water reactor. Dominion acquired the station in July 2005. In February 2011, the Nuclear Regulatory Commission (NRC) renewed the station's operating license for an additional 20 years — until 2033. Dominion was unable to find a buyer for Kewaunee after it put the station up for sale in April 2011. The decision to sell Kewaunee was part of a regular review of the company's portfolio of assets to determine which ones fit strategically and support its objectives to improve return on invested capital and shareholder value. The company also was unable to grow its nuclear fleet in the Midwest to take advantage of economies of scale. 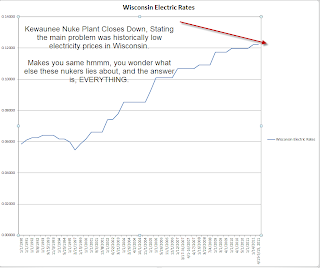 In addition, Kewaunee's power purchase agreements are ending at a time of projected low wholesale electricity prices in the region. "I want to reiterate that the employees of Kewaunee have been doing an outstanding job, and the decision to close the station is in no way a reflection on them," said Thomas F. Farrell II , Dominion chairman, president, and CEO. "They have my thanks and gratitude. The company is working to make the transition as smooth as possible for them and their communities." Farrell also said the company's top priority will be a continued focus on safety during the station's last weeks of operations and during decommissioning. 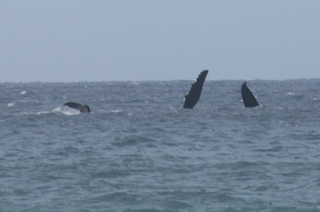 "We intend to take all steps necessary to ensure the protection of the public, employees, and the environment," he said. "The station will have the resources it needs." The station will remain under the oversight of the NRC throughout the shutdown and decommissioning process. Following shutdown, Dominion plans to meet its obligations to the two utilities that purchase Kewaunee's generation through market purchases until the power purchase agreements expire in December 2013.